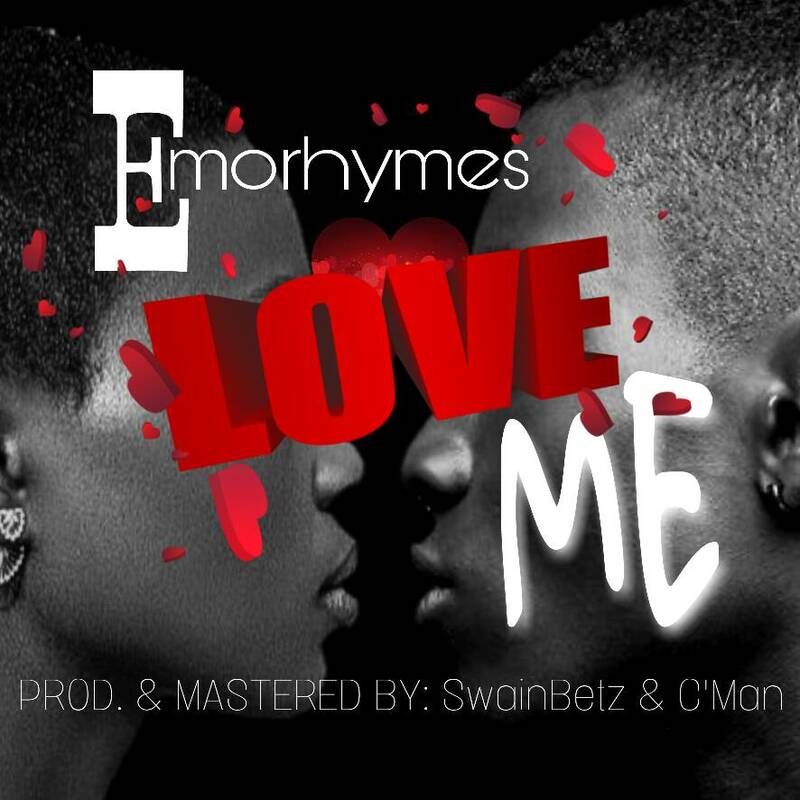 Sensational Singer Emorhymes is back again with another infectious sure banger love tune titled LOVE ME. Swain beats produced the soundtrack and CMAN did the Mixing and Mastering.The song is a perfect blend of creativity and entertainment as Emorhymes nicely lace on with ear soothing lines that will surely melt ones heart into loving emotional feelings to say yes to your proposals. Note that you can use this Sound to get your dream girl or boy. EMORHYMES is well know for his great vocal delivery with no doubt he is nothing short of that on this track. Its a 4/5 ratings for me I see EMORHYMES going places if he maintains a TEKNO Kinda pace in dishing out hits after hits.